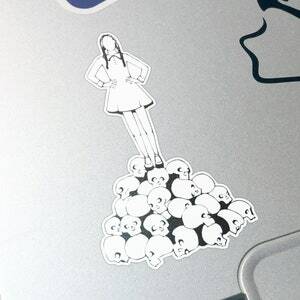 This sticker is exactly as seen... it can be purchased in color or black and white version! 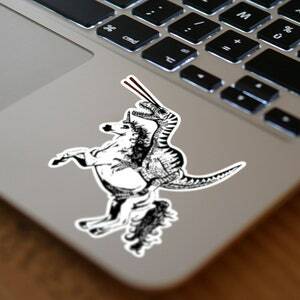 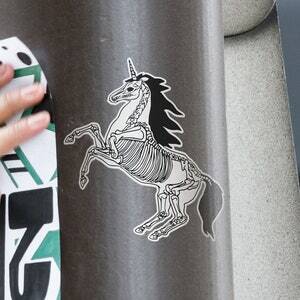 This sticker is made of durable and resistant synthetic paper with high quality printing. 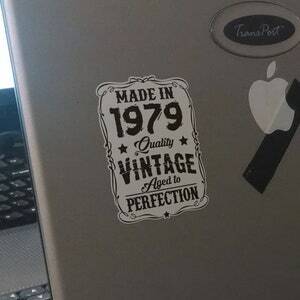 The sticker is also contour cut with a white margin so that vintage look is achieved. 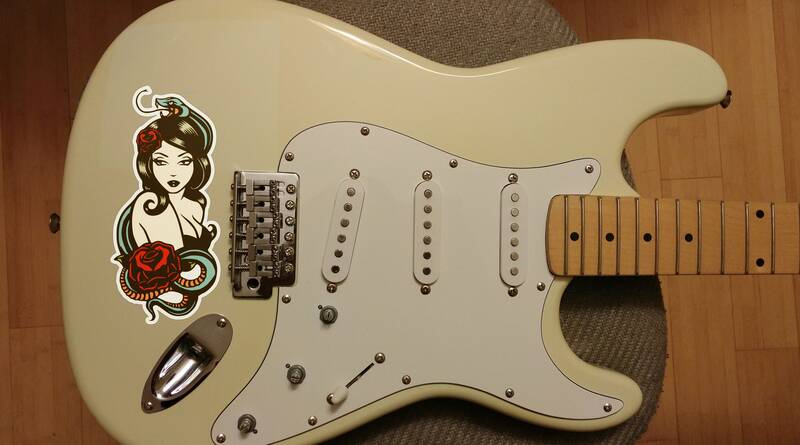 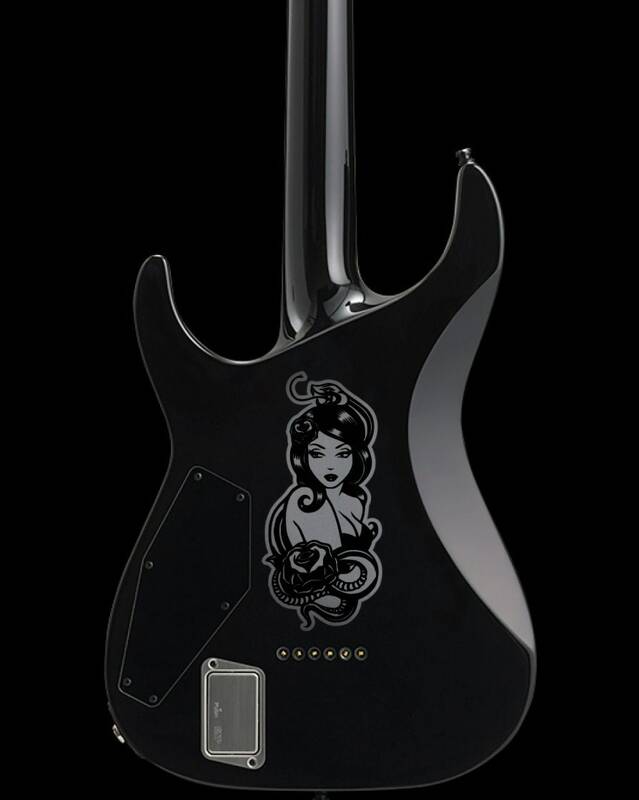 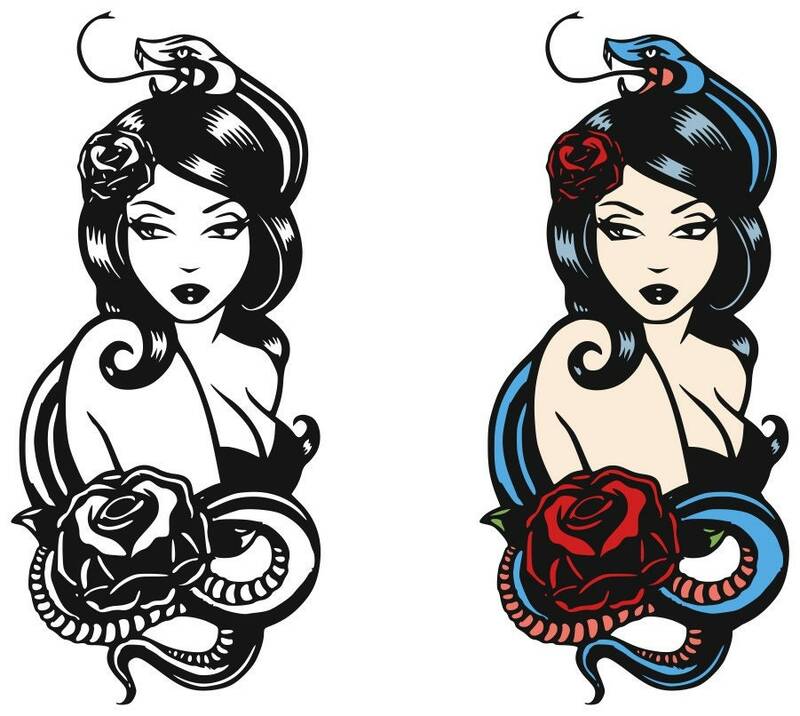 Since these stickers are made on a special polymer based paper, they become not easily thorn..
Related Keywords : "Sticker, Stickers, Old School Stickers, Pinup Girl with Snake, White Border, Retro, Monochrome, Color, Black and White, Roses, Snakes, Rose, Woman, Pinups"